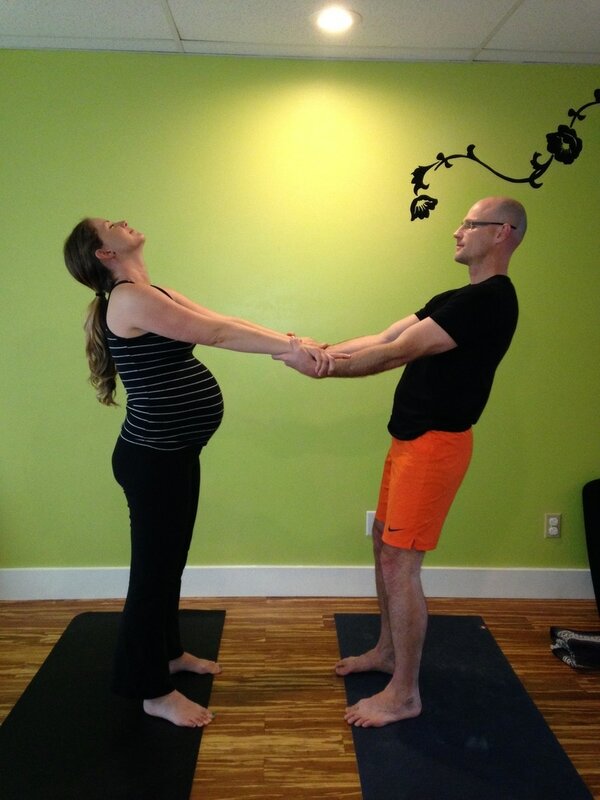 Megan is a passionate meditation teacher, yoga instructor, childbirth educator and birth professional. 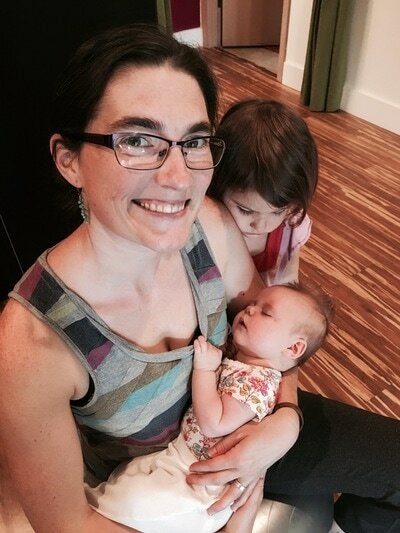 She uses yoga, science, intuition, philosophy, and reiki to communicate with and help others. 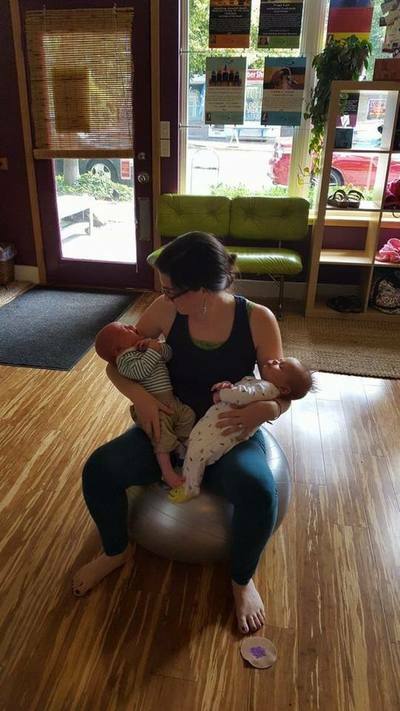 Through her practice she is able to use her passion for birth and families to help support and empower each individual she works with. 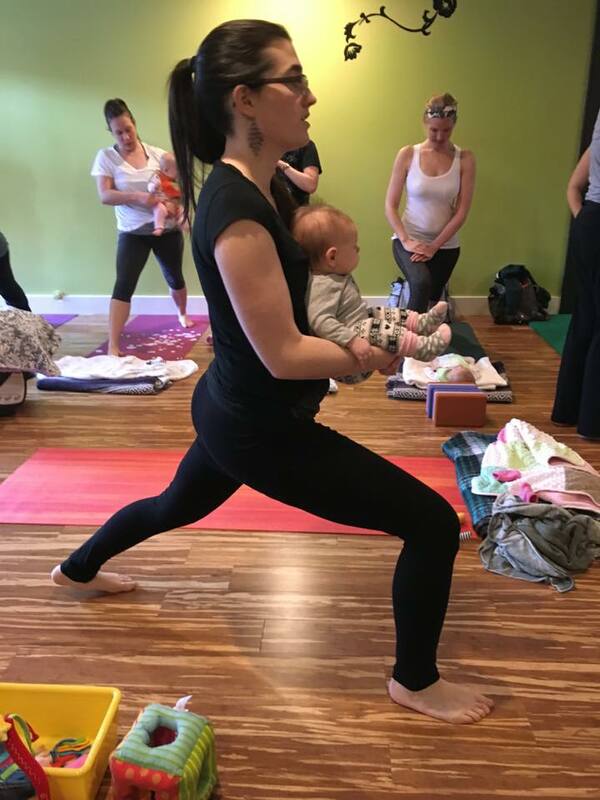 Megan studied yoga through the Pacific Yoga Teacher Training Program in Seattle, WA starting in 2009 and earned her 200 and 500 hour certifications. 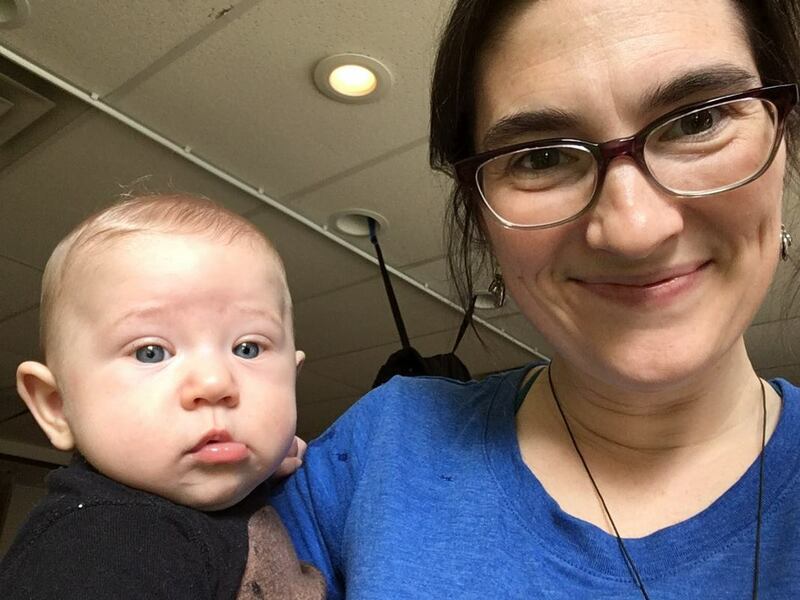 She continues to study Vijnana-inspired Yoga with Kathryn Payne. 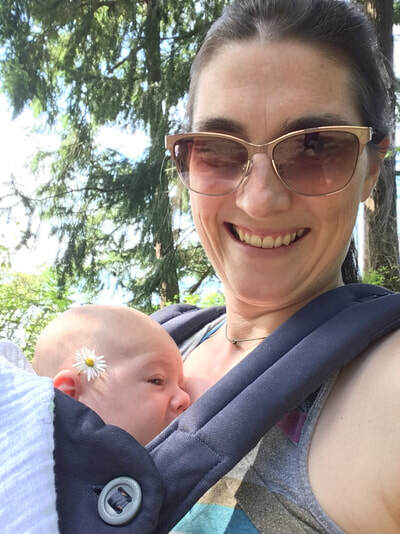 She was given the amazing opportunity to study with Colette Crawford at the Seattle Holistic Center for 3.5 years, immersing herself in the study of prenatal yoga, childbirth education, and energy work. From her years of training and practice Megan developed her own birth class - Mind-Body-Breath - using yoga, meditation, and a non-mainstream approach to birth into a complete and unique childbirth education class. 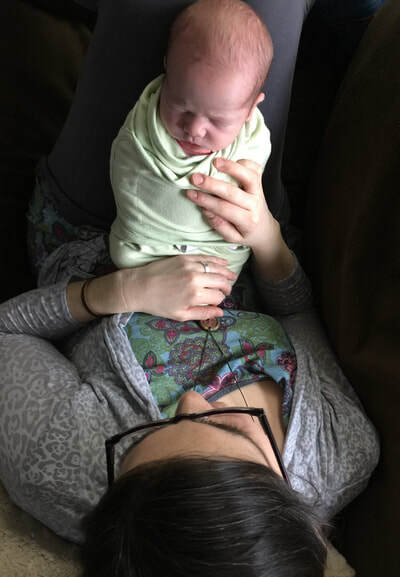 She continues to take classes that add to the richness of this birth class, utilizing doula trainings, hypnosis-centered classes, as well as meditation trainings. 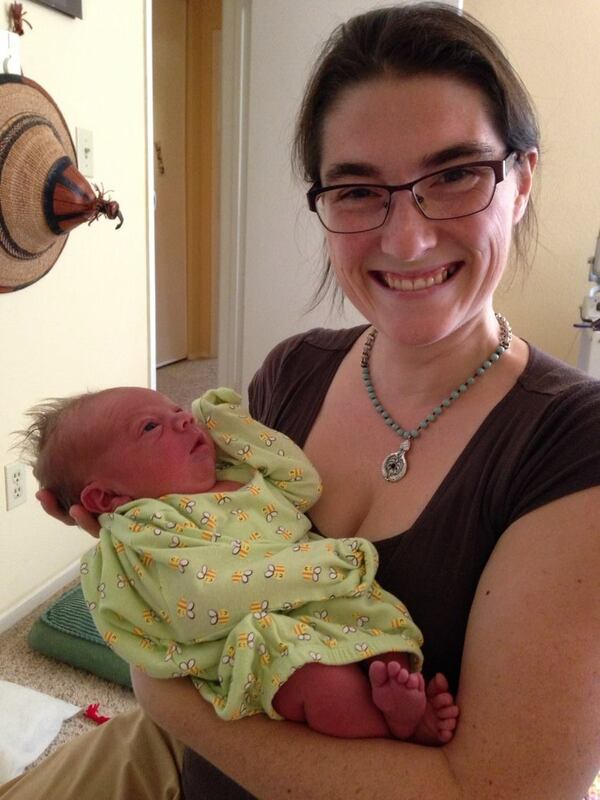 Megan seasonally attends births to cultivate a better understanding of this amazing process. Megan completed Levels 1 and 2 of iRest (integrative restoration) Yoga Teacher Training and is finishing her iRest Certification in August 2019. Yoga Nidra is an ancient and powerful mindfulness practice, a type of guided meditation, and iRest is a therapeutic application of this practice. 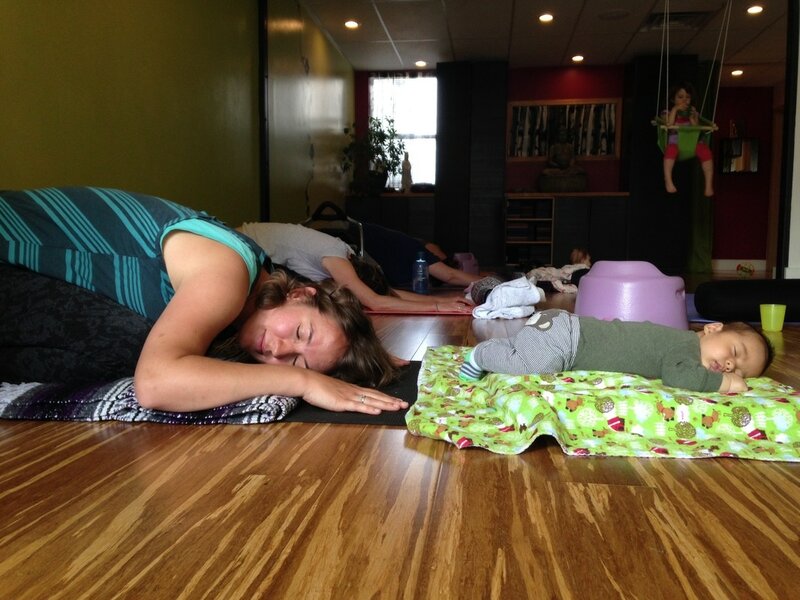 Megan uses the techniques and philosophy of iRest in meditations, yoga nidra classes, as well as in the Hypno-Yoga Birth Series. 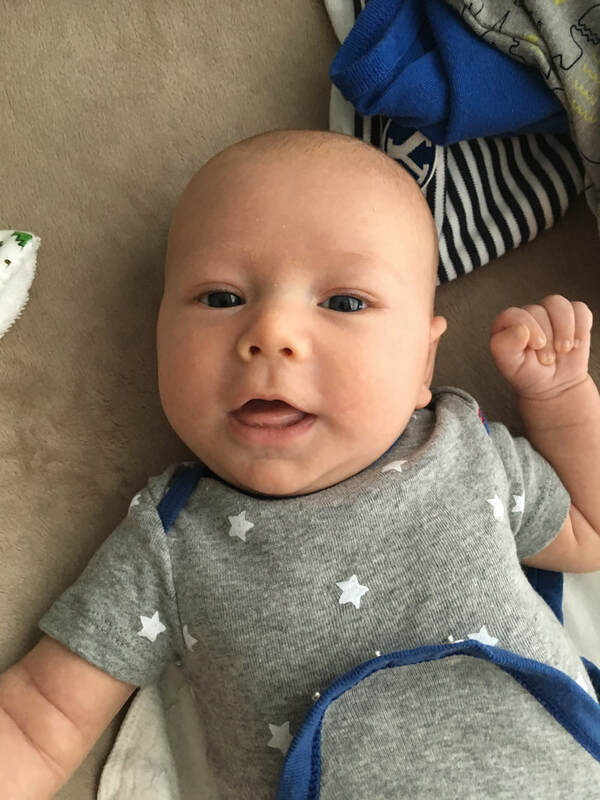 Research shows that this practice can alleviate symptoms of depression, PTSD, chronic pain, insomnia, drug addiction, and anxiety - and Megan is excited about bringing this practice to her community. 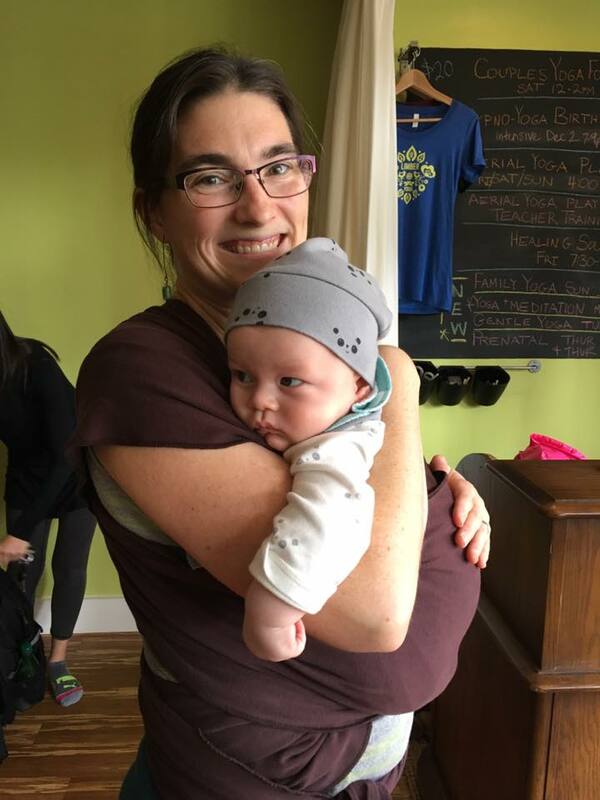 In 2016 Megan completed the Spinning Babies Professional Certification with Gail Tulley, and has enjoyed sharing this paradigm with her students. Megan has also taken levels 1-3 Reiki Training and loves integrating reiki into her work. 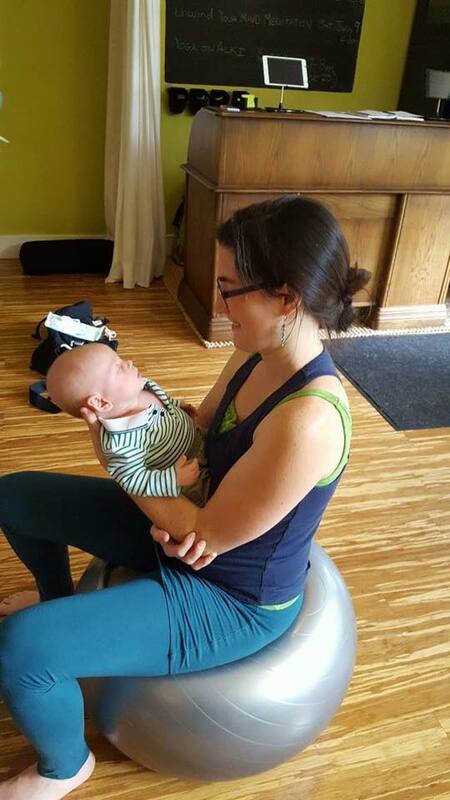 With a strong affinity to mindful movement, meditation, yoga nidra, and philosophy, Megan is able to offer a unique view and presentation of these areas of study. She is down-to-earth, quick to laugh, and loves seeing the changes in students over time. 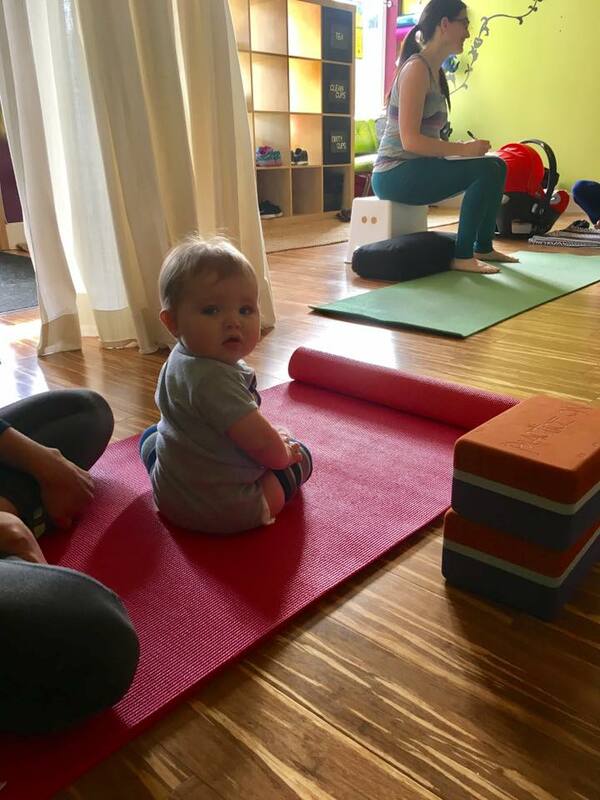 Her classes are fun, relaxed and accessible to all. Contact Megan with any Questions!